Hi guys. Could anyone help with these queries. 1. Is the fag lighter permanently live (as it was on my 996) to enable me to plug a battery conditioner in. 3. Subjective i know but should i hold out for a manual box or go with the more common pdk? 3. 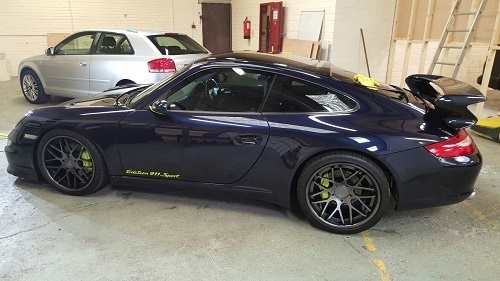 Anyone have any views on putting a carrera stripe down the side of a dark blue c2s, again subjective. I wad thinking of a sticket in orange. Naf? 3. Manuals are relatively rare on the Gen2, pdk's were very popular. Personally, I would go for a pdk, but suggest you drive one of each. 4. Stickers... not my bag, I prefer a stock look. Good luck with your search... exciting times! Manual box is rather lovely. If you're a manual fan then deffo hold out. Not a fan of the carrera stripe but am a fan of the Porsche script down the side. There is no right or wrong on that one. PDK box is awesome, but you need to have the sports chrono option to fully appreciate it so make sure this is in the spec when you are looking. Once you have tried it you will want it and love it. Thanks guys. All good advice and in line with my own thoughts. I have not been able to find a c2s manual to drive on the island. I spent an hour with the pdk version today however. I am a dyed in the wool manual fan, but at the same time i do like the double clutch pdk and it is an awesome bit of kit. Haha you are dead right about the size of the island. I dont really use my porsche or motorbike much on island as it is so frustrating. The traffic and roads are just too slow. Fortunately France is only 80 minutes away! I think it will take time to get the hang of the pdk. I would i think have preferred a manual but all the advice i am getting is to get over it, and join the 21st century! I pick it up on saturday and will post some pics! Congrats on the car. Look forward to the pics. Re the manual vs pdk, I like to put it like this. A CD or streaming is a very easy way to consume music, but a true connoisseur will choose a quality turntable and speaker set up to immerse themselves in the bliss of their chosen genre. Just because it's high tech doesn't make it necessarily better. The best part is that defining "better" can only be defined by each persons individual experience and expectation. Enjoying French roads in a 911 is bordering on perfection. I say you've got a great car either way, look forward to some pics. Mines a manual & I love it, specifically wanted one, but I've never driven the PDK version. 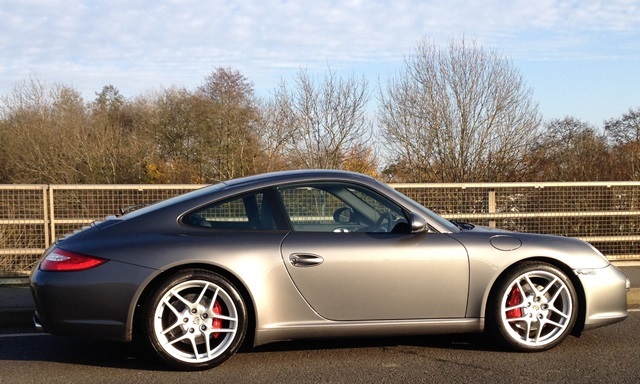 I've just moved from a 987 Boxster Spyder with PDK and Sport Chrono to a 997.2 manual. 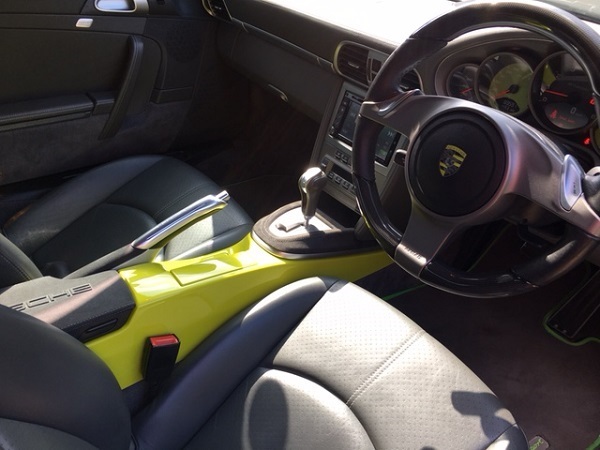 Whilst I really enjoyed the Spyder, I did find that I was driving with the PDK in Sport "auto" mode most of the time, only using the paddles occasionally. The PDK box really is so good it can make you very lazy. It took an age to get delivery. 4 weeks to be exact, but here is my 'new' 2010 C2S PDK in Midnight Blue with dark blue leather. A slightly gloomy colour combo but it grows on you after a few days. Its not too 'look at me'! In fact it is nearly invisible on the road! Much enjoying the car albeit I need to get it off island to experience gears 3 and upwards. Looks good once I clicked the thumbnail. Nice wheels. Try Germany and you can get near the top of 6th gear. I did find that I was driving with the PDK in Sport "auto" mode most of the time, only using the paddles occasionally. The PDK box really is so good it can make you very lazy. I think that this is right: it is too easy to just leave the car in the default auto mode and just waft around. It's a little bit odd for a sports car, which should be in sport/manual all the time. I suppose it's all about the emissions. I'd prefer it if the modes were eco-normal-sport instead of auto-sport-sport+. On the other hand, the other car - which is a six speed manual - is almost completely impossible not to drive like an utter berk. You have to force yourself to calm down, change up, and stop making a racket. Posted: Thu Nov 01, 2018 2:32 pm Post subject: Stripes. 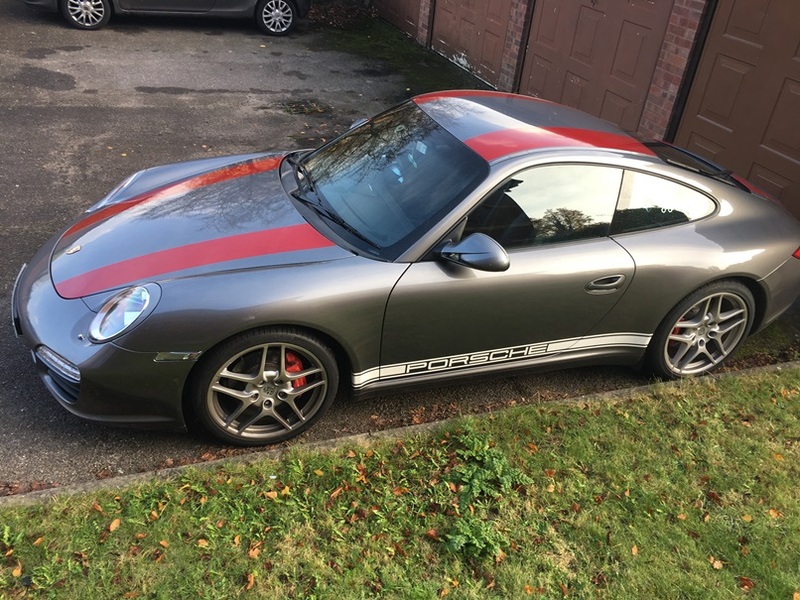 Getting back to the enquiry about adding some external colour to break up the single heavy blue or in my case grey body, I selected to mimic the 911R limited edition 991. Yes, I loved the single colour grey when I first bought the car 4 years ago, especially when the sun hit it at the correct angle, but mostly the sun is either missing or too high in the sky to give that colour change. I was careful to select an over the body strip (very similar to the 911R) but in the same red as the Porsche frunk badge. I do remember posting pics on here, and received some pretty bad comments (no names given) from Forum Members, but I do generally receive positive comments from everyone whenever I go to Events like the Sunday Service run by Pistonheads. I still love the change, which being a decal is very easily removed if/when I sell. Phil that car looks fantastic. 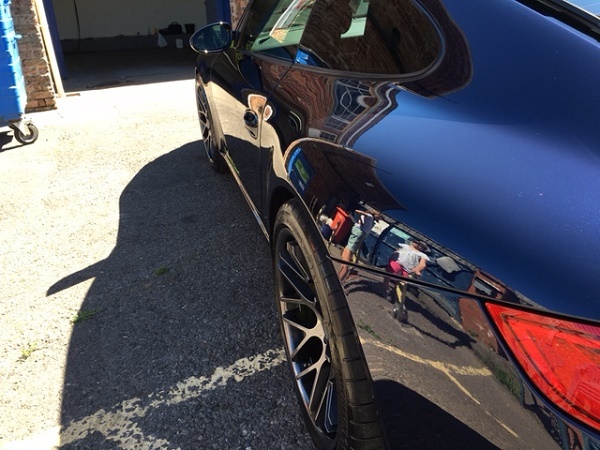 You cannot beat a freshly buffed up dark colour imho. The console paint job does lift the interior nicely. My midnight blue leather interior is like being in a darkened room in a power cut. Where are the candles? As to the PDK, I have taken the advise given earlier here and am driving the car in manual, in fact I have yet to try the slushmatic position. And as Max says it is very difficult not to drive the car like a total berk. The default drive away position is manual and pse selected. Its just very childish, but lots of fun. As regards stripes, Dave, I see what you have done there. I like side stripes but am on the fence as regards the double stripes down the middle. Not sure they are paddling my own particular canoe, but they certainly make the car stand out. I have a feeling that stripes look better when they are dark, on a lighter car. But here are a couple of stripe designs that I quite like. My simple approach was not to reinvent the wheel, so if the Porsche Design Studio, with it's highly paid Stylists came up with the scheme (I copied) on the much loved 911R Special Edition, why argue with their expertise?